Sister Maria Concepcion Carrillo (Conchita), 90 years of age, passed away peacefully on February 8, 2019, in St. Francis Convent, Amarillo, after a brief illness. A vigil service will be at 7:30 P.M., Sunday, February 10, 2019, at St. Francis Convent. Services will be at 10:00 A.M., Monday, February 11, 2019, in St. Laurence Catholic Church with Bishop Patrick Zurek, Monsignor Norbert Kuehler, Father Haider Quintero, and Father Shane Wieck as concelebrants. 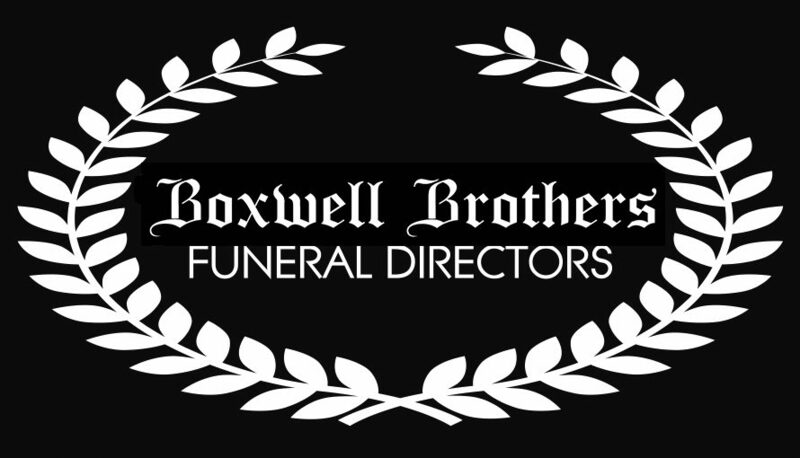 Burial will be in Llano Cemetery by Boxwell Brothers Funeral Directors, 2800 Paramount Blvd. 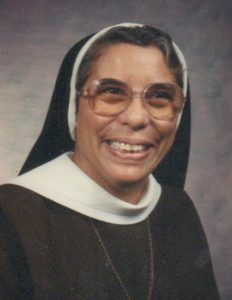 Sister Maria Concepcion, know to her friends as Sister Conchita, was born on October 31, 1928, in Isleta, Texas, one of eight children born to Jose D. Carrillo and Josefina Serna. When she was a small child, her family moved to Las Vegas, New Mexico, where she lived until she entered the Franciscan Sisters of Mary Immaculate in January 1951. She made her first Profession of Vows on August 22, 1953 in Santa Fe, New Mexico and her Perpetual Profession of Vows on August 22, 1958, in St. Francis Convent, Amarillo, Texas. Sister Conchita received her grade school and high school education in Las Vegas, New Mexico. She received her university studies in the College of Our Savior in Amarillo, Texas, Incarnate Word College in San Antonio, Texas, Immaculate Heart of Mary College and Loyola University in Los Angeles. After making her first Profession of Vows, she served as a teacher in various places in Texas and California. After retiring from teaching in 1989, she served as Novice Directress in Amarillo, Texas, and later as Vocation Promoter in New Mexico, where she also did pastoral work in Cerillos, New Mexico and Albuquerque. In 2007, she was assigned briefly to work evangelizing the migrant workers in the dairy farms between Dimmit and Dalhart, Texas. In May 2008, she retired from active ministry, but retained her apostolate of prayer for whoever asked her for intercessory prayer. Sister Conchita was preceded in death by her parents; her brothers, Jose and Roger; her sisters, Maria Carrillo Garcia, and Josephine Gallegos; and a niece, Connie. 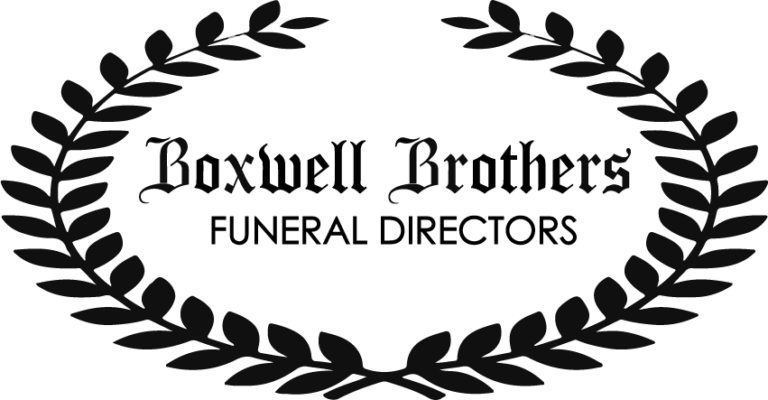 She is survived by her brothers, Ray Carrillo and his wife, Lucy, of Albuquerque, New Mexico, and Thomas Carrillo, of Las Vegas; her sister, Romela Carrillo, of Denver, Colorado; and several nieces and nephews and their children. So sorry for your loss Connie. boy you looked over me and cared for me.You were stern but with a big heart and lots of love.I know time has has gone by but it feels just like yesterday we were together in the farm.I know you are with God in heaven and I pray that some day I will be with you. Sister Conchita was delightful. On our various trips to doctors she would keep the conversation lively. When I would visit her in the hospital, she was always so upbeat. She was a precious friend. May you rest in peace sister. Thank you for your prayers and guidance. God bless you and give you eternal peace. RoseMary Hernandez and family.